On-page SEO is a large part of your overall SEO strategy. There are a number of factors that need to be taken care of in order to satisfy the search engine requirements and achieve a high position on SERP’s. Thankfully with Drupal, there are plenty of modules that can help you achieve your On-page optimisation goals. Our SEO Consultants have compiled a list of the most powerful SEO Modules that can be used for your Drupal setup. 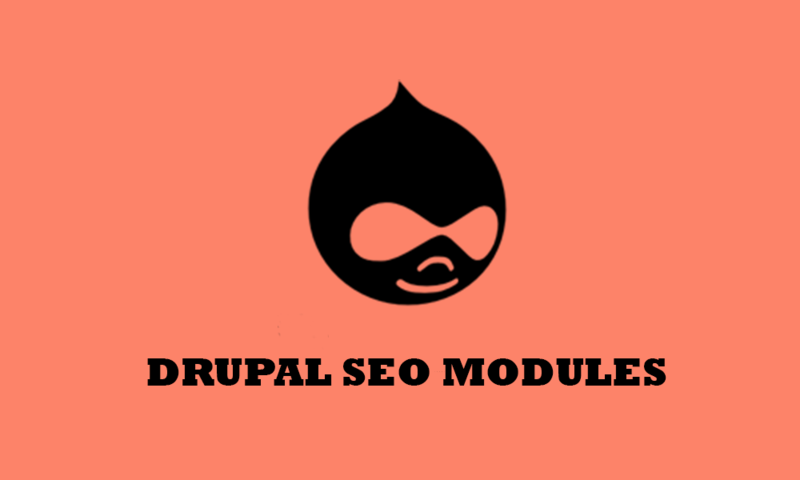 With close to 800,000 Drupal-based websites using this module, it is arguably one of the most popular SEO modules for your Drupal setup. As the name suggests the module automatically generates a URL/path aliases for content on your Drupal website. The generated URL/path will include meaningful information such as category and node titles. Implementing this module to achieve a well-presented URL structure not only satisfies the search engine requirements but also helps you achieve a better user experience. Meta Tags will be on top of any SEO Consultant’s to-do list for On-page optimisation. This handy little module automatically adds meaningful Meta information to a Drupal website. This includes Meta Titles, Meta Descriptions and Meta Keywords. In addition, the module provides support for how content is displayed on social media channels (Open Graph Protocol from Facebook, Twitter Cards from Twitter). A good SEO practice as Breadcrumbs allow the users and the search engines to understand the overall structure of the website and where a particular page sits within the overall structure of a website. This module simply adds a breadcrumb on the top of each page for your Drupal setup. It uses the menu of a particular page to generate a breadcrumb. A 404 error is a result of a change in URL structure. When a URL structure is changed and user lands on the old URL version, they will get a 404 error. A 404 error is considered not good from an SEO point of view as it leads to loss of flow of Page Rank and a bad User Experience. 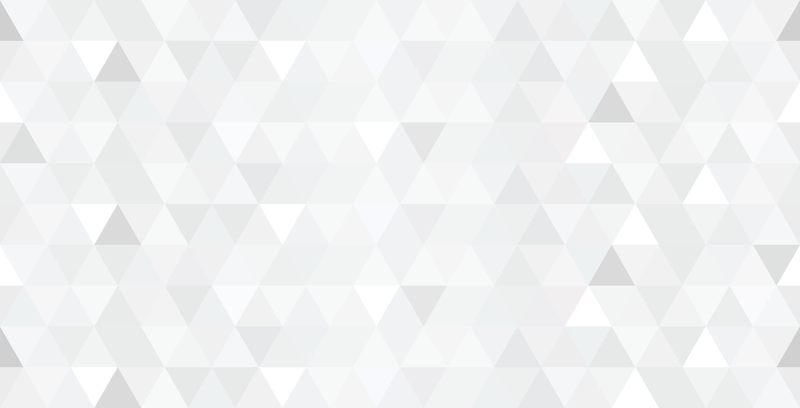 A general practice in the SEO industry is to set up 301’s for pages that no longer exist. When the module is installed on a Drupal setup, it performs a search on the URL structure of a page and displays a page that is closest to the keywords in the URL, rather than a 404 page. A good approach to SEO is a systematic one especially given the fact that there are multiple factors that need to be taken care of in order to achieve a good ranking. This module does exactly that, it provides a functional to-do list that includes SEO tasks or good practices such as setting up Meta Titles, Meta Descriptions, Meta Keywords, URL Paths, Sitemap, and more. Once the tasks are ticked off, the module automatically adds a date stamp to each of the tasks. Also, the module is regularly updated in order to reflect any new tasks that need to be ticked off from an SEO perspective. A good tool to have if you work within an agency environment (Drupal Agency) and have multiple SEO clients. An XML sitemap is the very basic first step that needs to be taken in order to get a website indexed on search engines. The Simple XML sitemap does exactly this for your Drupal website, it creates an XML sitemap for all your web pages and this can then be added to multiple search engines for Indexation purposes. Sitemaps generated by this module adhere to the new Google standard regarding multilingual content by creating hreflang sitemaps and image sitemaps. And every time the website is updated i.e. a new page is added to the website, you can simply use an inbuilt function (run update.php) of the module to update your XML sitemap. A must-have module given the recent updates from Google whereby Page Load Speed has now become a ranking factor. In fact, Google recently announced Mobile speed as a ranking factor as well. This module provides easy Content Delivery Network (CDN) integration for your website, it basically changes file URLs, so that files (CSS, JS, images, fonts, videos …) are downloaded from a CDN instead of your web server. Using this module results in a faster loading website that provides a better user experience and satisfies Google’s need for speed. This module is built around Yoast SEO, a leading comprehensive SEO plugin for WordPress. However, they have clearly stated on the website that the module is not linked to Yoast in any manner. The module simply checks the website’s content from an SEO perspective and provides recommendations. The checks undertaken by the plugin include Meta Title and Meta Description length, the presence of H1, H2 and H3 in the content of a page, the length of the content of a page, presence of targeted keywords on a page and so on. Drupal SEO Tools is an SEO module that allows you to integrate a comprehensive set of SEO Analysis and Reporting tools within your Drupal dashboard, therefore, allowing you to work effectively and efficiently when it comes to all things SEO. The module integrates: Keyword Research, Keyword Management, Keyword Extraction, Content Optimisation, Link Management and much more so that you are in complete control of your SEO without the need to use multiple tools. This list cannot be complete without adding a module that can allow you to show structured data on SERP’s. A relatively new concept in the SEO Industry, Google is now pushing webmasters to mark up their content using Schema.org’s vocabularies. Schema.org is the result of collaboration between Google, Bing, Yandex, and Yahoo! To better understand the content of a web page thus providing more meaningful information to the users on SERP’s. The module works in conjunction with Metatag module to display structured data as JSON LD in the head of web pages. At the moment the module supports 15 different types of Schemas including, Person, Review, Recipe, Article, Website and more. Using the override system in Metatag module you can define default structured data values for all content types, override the global content defaults for a particular content type, or even override everything else on an individual node to provide specific values for that node.